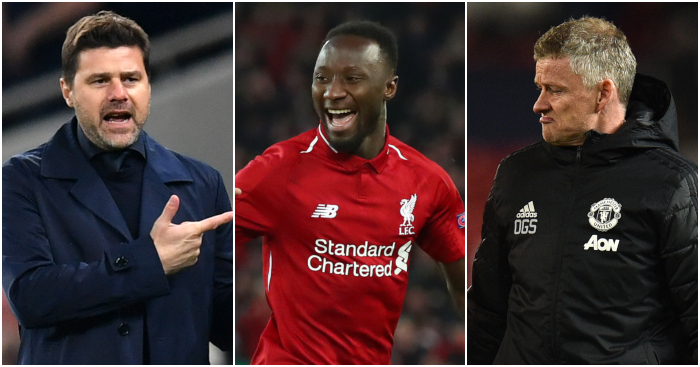 Jamie Redknapp has identified five solutions to England’s biggest problem. 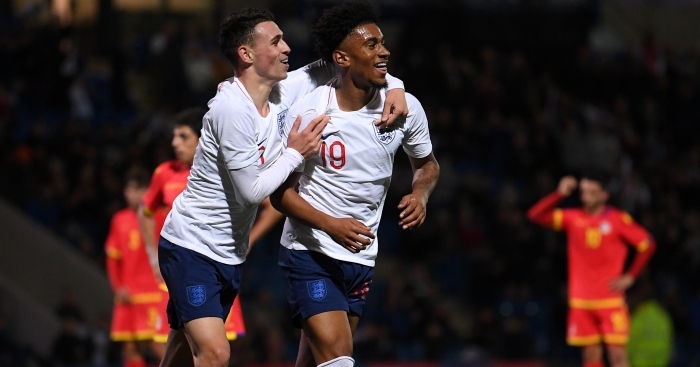 England were beaten 2-1 by Spain in their UEFA Nations League opener on Saturday, raising serious questions about their midfield. Gareth Southgate admits England have long lacked a player similar to Paul Gascoigne, whose last appearance for his country came in 1998. 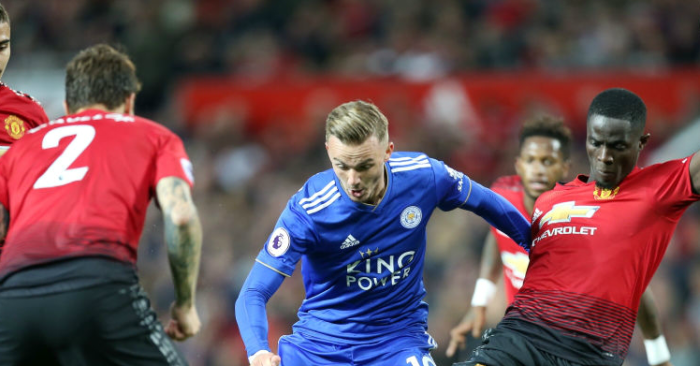 Redknapp agrees that Spain’s midfield dominance ‘highlighted just what England are missing’, and has tipped five players ‘who could become England’s playmaker’ in his Daily Mail column. James Maddison is the first. Might he join his two teammates in receiving a maiden call-up soon? ‘I watched him play against Liverpool recently. Despite facing one of the highest-energy midfields in the country, Maddison was the standout player in the game. ‘He had a fantastic season last year with Norwich, scoring 14 goals and setting up another eight. The fact that he has worked his way up through League One and the Championship means he has slipped under the radar. 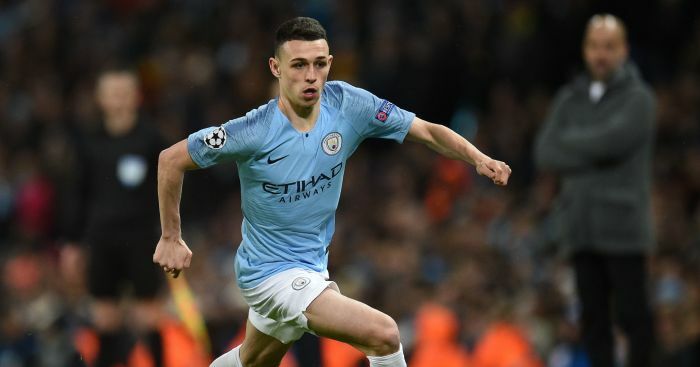 ‘Maddison may not look the quickest, but, like Kevin De Bruyne and David Silva, he has a deceptive extra yard of pace that allows him to go past people. 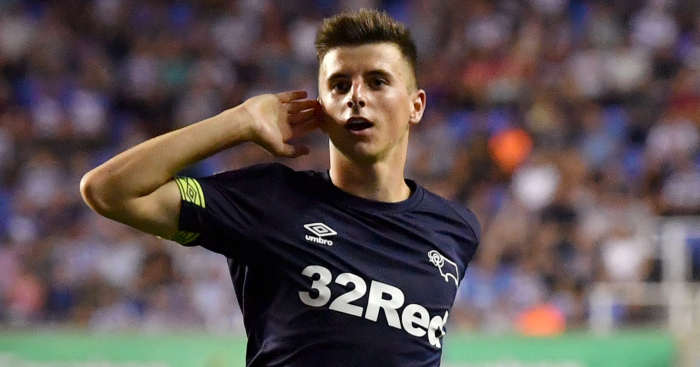 Redknapp also backs Derby star Mason Mount, on loan from Chelsea, as ‘a real star of the future’. 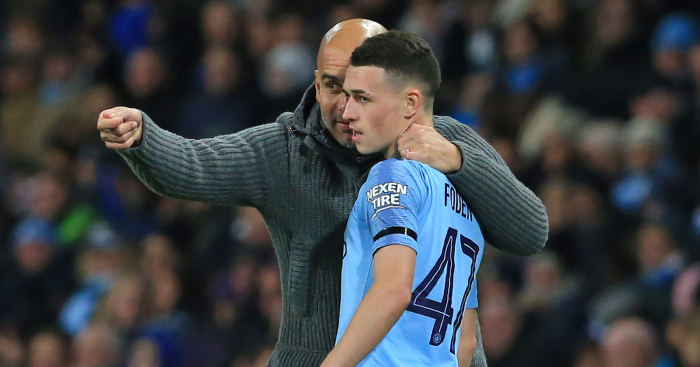 Phil Foden of Manchester City ‘is the one player who has what it takes to become England’s David Silva’. 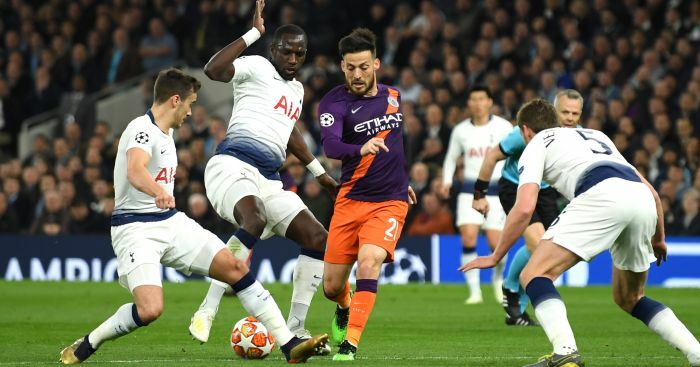 Tottenham’s Harry Winks ‘just needs to prove his fitness’, while Newcastle midfielder Jonjo Shelvey ‘is a brilliant quarterback and has the ability to unlock any defence’.